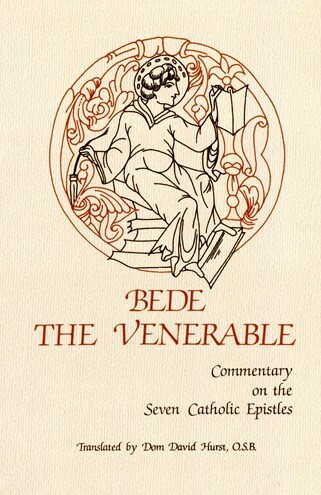 Best known in the Middle Ages as a scriptural exegete, Bede here provides a running gloss on the Letters of James, Peter, John, and Jude. Why he chose these `lesser letters' for his first attempt at written exegesis no one knows; perhaps he did so because so few other scriptural commentators had glossed them. They are unique in that he inclined more to the literal interpretation of the text than he did in his more allegorical later commentaries. Preachers will find them useful; readers will find them illuminating.
. . . historians will find it helpful in demonstrating to students what early medieval exegesis was like. . . .